...to get a full body massage from two people at the same time, using special heated oil that had been medicated with herbs just for you. 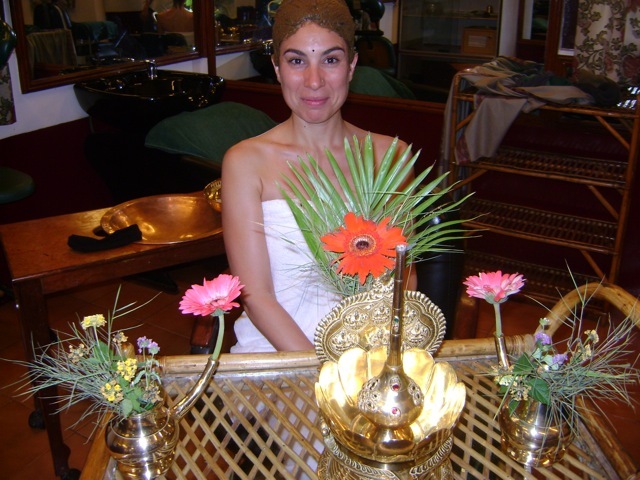 Ayurveda is the ancient healing system that has existed in India for thousands of years. The treatments you will receive will quickly become the most treasured part of your trip, because they are nothing short of phenomenal, and mind blowing. 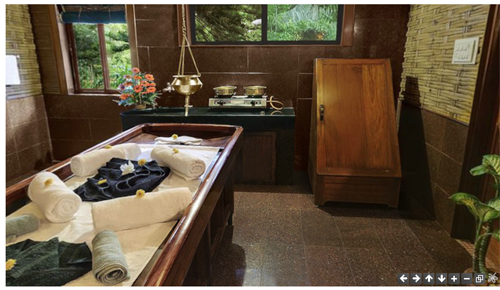 The Steambox is the final touch to the Ayurvedic Massage. 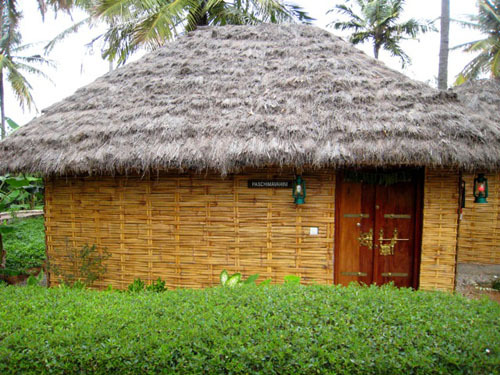 The Spa was designed and created by Ayurvedic Physicians, and everything from the layout of the grounds to the actual treatments are based on ancient healing principles and practices that have been used for thousands of years. These treatments artfully heal the body while calming the mind. Do not underestimate the power of these treatments. Whatever you currently would like to see improve in your life right now...bring it to the spa and watch the transformations unfold.